Alton Cricket Club was formed in 1869, which makes us one of the oldest clubs in the surrounding area. 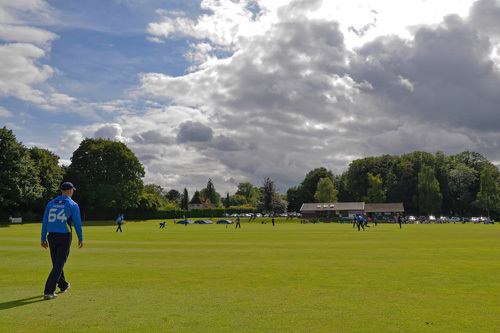 Alton Cricket Club is situated at the Jubilee Playing Fields, on the western side of Alton, in the north of Hampshire. The Playing Field is bounded by the Watercress Railway embankment and Northfield lane and is a purpose built sports field laid some 30 years ago in 1974. The Jubilee Playing Facilities includes 2 Turf Cricket Squares, 1 Artificial Wicket and 2 Pavilions. The main cricket pavilion, the Harry Baker Pavilion, has changing facilities for players and umpires and a kitchen facility. Attached to the Harry Baker Pavilion is the Alton Cricket Club Bar. The Bar includes a new refurbished veranda area that overlooks the Main Playing Field. 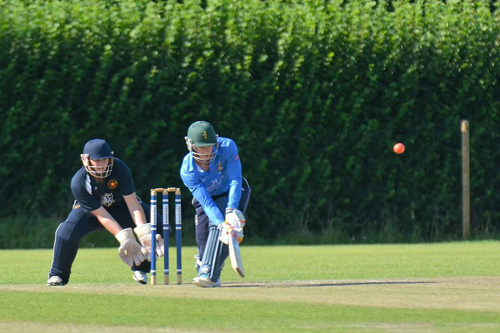 Alton Cricket Club has developed into one of Hampshire’s Premier Cricket Clubs and have a strong playing membership including Men, Ladies, Boys and Girls playing at Senior and Junior level. Alton currently have 4 Saturday League Senior Teams, Sunday Senior Teams, 6 Colt Age Groups including U7s, U9, U11, U13, U15 & U17, 1 Ladies and Girls Cricket Team. The Club has an Active Coaching Programme and has ECB qualified coaches attending all Club Coaching sessions. This includes 3 ECB Level 2 Coaches and 13 ECB Level 1 Coaches! Alton provide group training sessions and 1 on 1 training session if required. We are also heavily involved in the Chance to Shine Cricket programme, bringing cricket into the state schools in the local area.